CEO Mike Corbat is counting on stellar performance from the retail bank to grow earnings per share an eye-popping 80 pct by 2020. Early progress is promising. Even achieving part of the goal should help Citi’s stock. Nearly a decade on, however, previous losses remain a big drag. People walk beneath a Citibank branch logo in the financial district of San Francisco, California July 17, 2009. 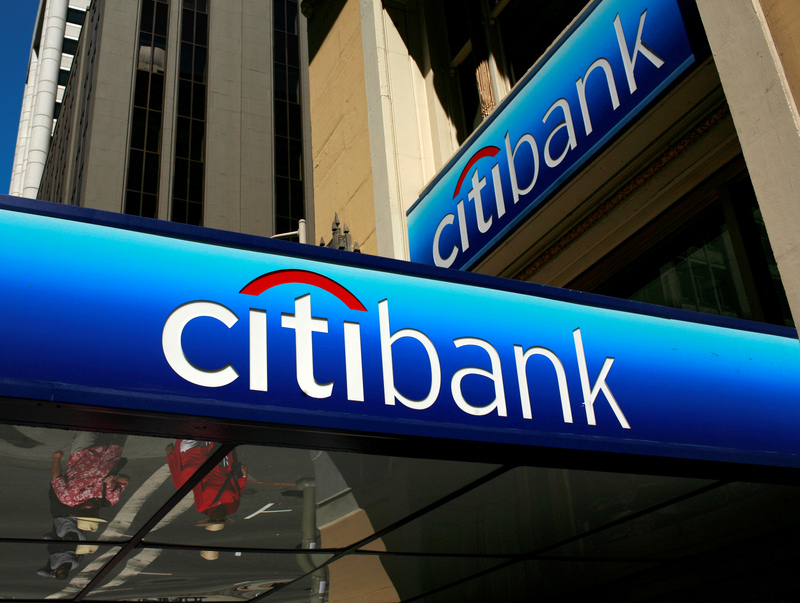 Citi, JPMorgan and Wells show reliance on D.C.
At Citigroup's first investor day in nine years, senior executives on July 25 issued higher projections for the bank's long-term profitability. Chief Executive Michael Corbat and Finance Chief John Gerspach laid out how they expect to increase earnings per share from $5 a year to $9 a year by 2020, mostly through a combination of capital returns, expense cuts and growth in the consumer business.